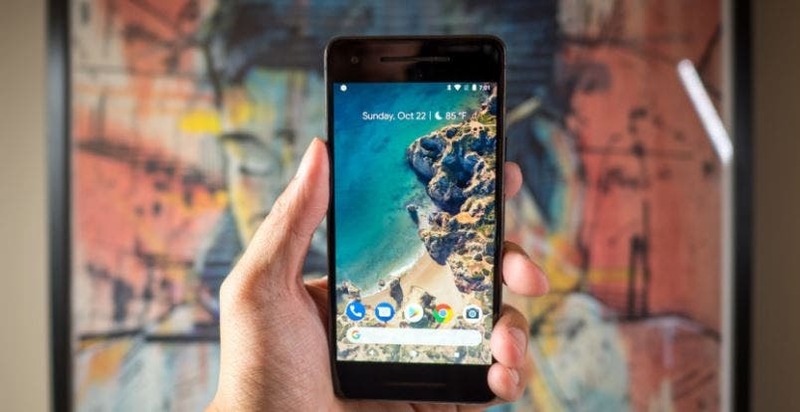 Google: mysterious “Ultra Pixel” device seems to be in the works? This just in guys! 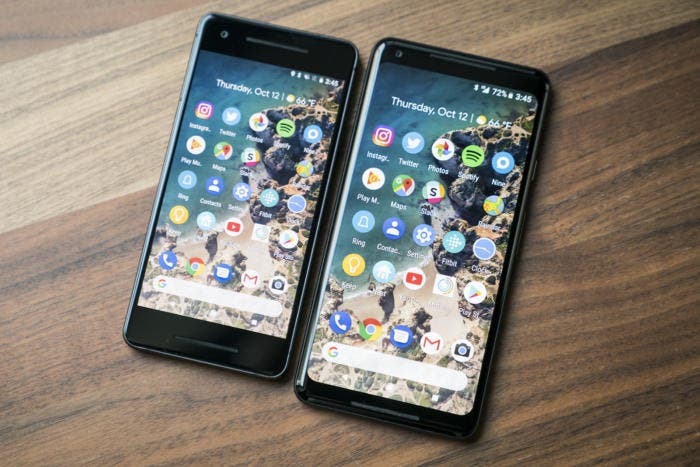 While we were waiting for two new Pixel phones to be unveiled next week, a last minute rumor claims that we will see a third one, as well! 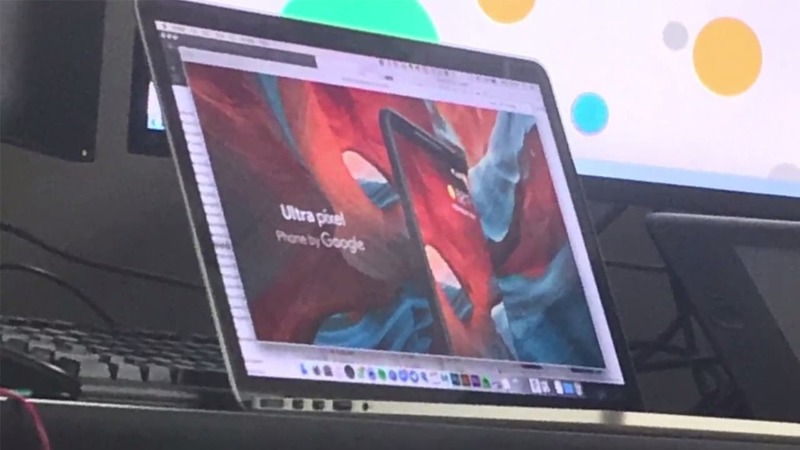 It’s called Ultra Pixel and according to rumors it’s ready to be unveiled too! 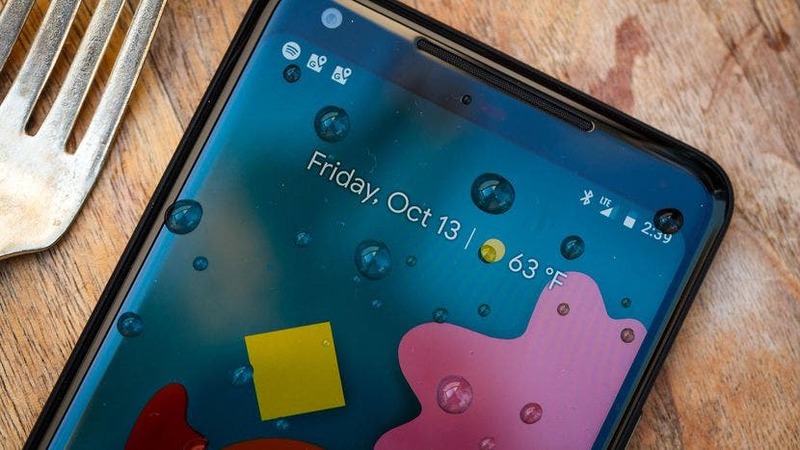 This could mean that Google could be moving on to a gesture-based navigation system for the device instead, similar to Apple’s iPhone X? In any case – you have been warned. 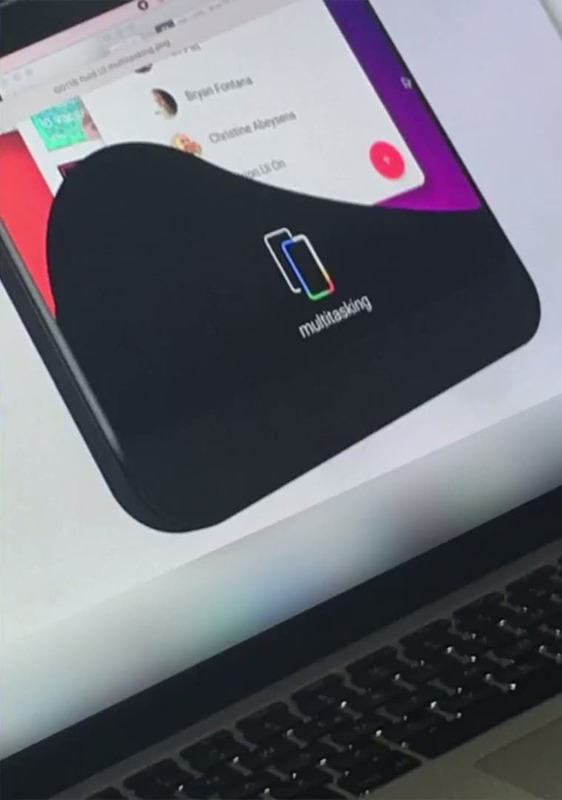 All this looks sketchy and these images could be fake. For example the letter “p” in the first image is not capital, but this could be a mistake, or a special branding? 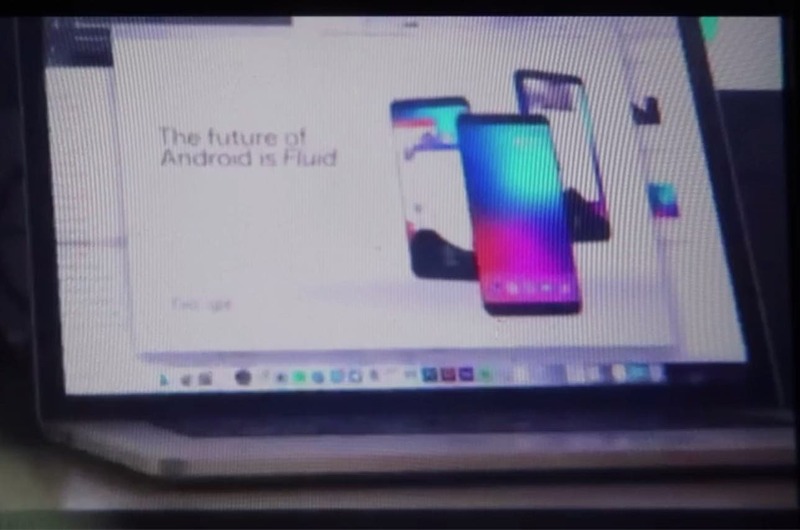 Who knows, perhaps this isn’t a third device after all and it’s just another promo presentation of the larger Pixel XL 2 model, though the pictures notably don’t feature the rumored dual front speakers and we know that it will come with a single main camera. In any case, we will know everything in less than a week away, on Wednesday, October 4th. Until then take all of the above with a huge pinch of salt please.